Everyday life issues!!! searching for what is next and what you need to do to get there.. lets work this out and find your direction of choice..
WebPage Layout by "Beautiful Page®"
samanthas insight has been a user of Keen since 2007. 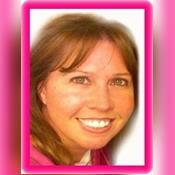 Getting Spiritual Readings advice from samanthas insight through www.keen.com is safe, secure and confidential.